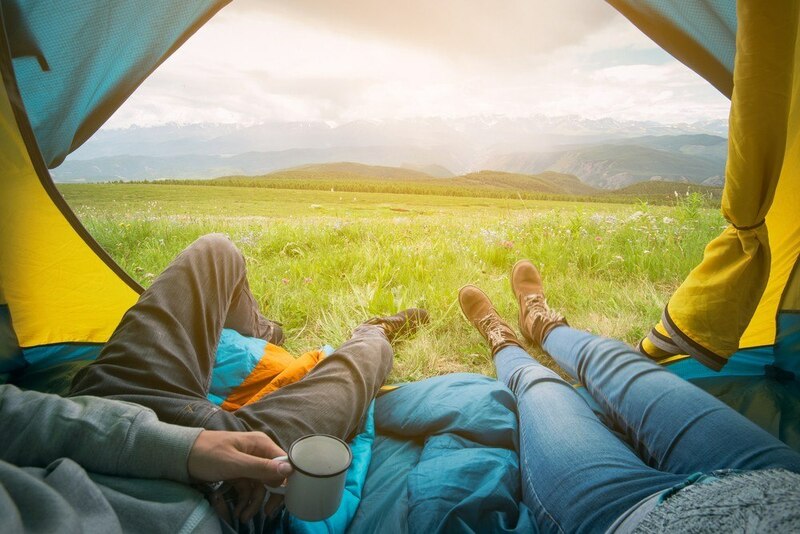 Camping is something that gets more people loving nature and getting away from all the noisy environments back in the city. This is also an activity you can do with your family as a way of spending more time together. Not all parents would be comfortable sleeping in different tents with their kids, especially in a new camp. You can now opt for the Ozark Trail tents to have more space to house all the members. From the Ozark Trail tent reviews, it is easy to see that you can get more features and space that would make family camping better than ever. Most people would always end up appreciating the tents from this brand, as they deserve it. We get to check out some of the top models you can get and why you should choose such tents. The sleeping capacity of a tent is going to be a major issue for most people. Depending on the number of people who are going for the camping trip, you have to choose correctly. You can get some tents from the 2-person capacity to even 10-person capacity. Check out the various models to see how many people the tent can support before choosing it. Depending on the type of camping tent, then you can expect some to take less time while others more to set them up. You have to pick a model that has easy to follow instructions on how to set it up. Some tents would even be ﻿instant as they deploy into position the moment you open it up. This is something you can choose, but most would require that you do some work. Even if that is the case, consider choosing one with less set up time. Most models right now would come with more accessories as a way of attracting more people to choose their models. These accessories could include a provision for the electrical cord, more storage room among many other things. Check out the additional accessories and see if they are going to help you in any way. Only choose a model based on accessories if they are really important. As a brand, Ozark Trail tents come in different types of models. The models would have various features that would make you go crazy about them. Below are some of the top models you can buy. ​From the title, you can see that the model is great in terms of capacity. It is spacious enough to shelter eight people comfortably with each person come with a sleeping bag. When you put it in terms of air mattresses, the model can accommodate up to 2 queen-sized air mattresses. With the cabin style for this tent, you can even have two rooms in it. The high point at the center creates more space you could use for fitting more stuff in it. The tent has good ventilation thanks to the large windows on the sides and roof. There are air vents too on the tent to allow for better air circulation. The organizers on the tent allow for storing your personal stuff when the tent is deployed. You are going to love this model for more room it has to offer. As compared to the former, this one can accommodate 10 people easily. If you are a large family looking to have a great time camping, then you should consider getting this model for yourself. Inside you get removable room dividers important for dividing the tent into three separate rooms. You get a centered door important for having privacy. This is another top model from Ozark Trail tents, which should give you the performance as expected from such a top brand. With its size, the model can have 8 people sleeping in it without feeling that it is uncomfortable. With such capacity, most people would want to know about the ventilation. Not many would want to be cramped up in a space with no ventilation. The large windows on the model and a mesh roof are important to help with the circulation. You should always feel that the tent interior is fresh and ventilated. The manufacturer made the model come in different shapes and sizes so that the users can easily choose what they feel is great for them. When compared to the other models, it is easy to notice that these tents would come with more space to fit more people. There is a tent that can easily fit 10 people comfortably. This goes on to show that if you want a great tent for your large family when camping, then you know which model to choose. Here is all about the material used to make the tents. For most Ozark trail tents, they are made of a strong fabric and support structures. You never have to worry about your best tent easily ending up to break or tear in less time just after buying it. Even as compared to other models, you would notice that the model lasts longer and would not fade easily with time. 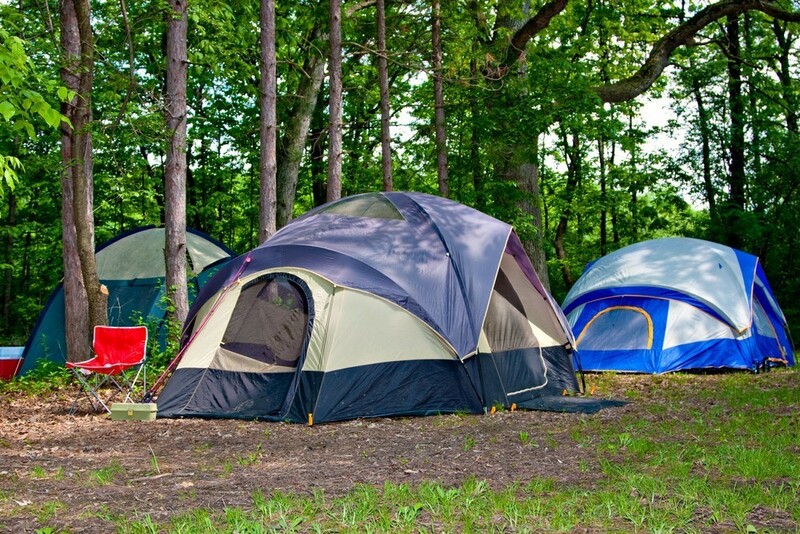 You do not want to be the only one at the campsite with a faded camping tent. Anyone looking to get the best tent would want one that does not take the whole day just to set up. Forget about such models and opt for the Ozark trail tents. These tents can even take as less as a minute to set them up. The faster deployment of the tents makes it quite great for most people to enjoy the cover of the tent whenever needed. So, what about taking it down? It is the same thing as the tents are made to be easy to set up and take down. You can have it folded in less time compared to some other top brands. The price of an Ozark trail tent is often less as compared to some of the models around such as Coleman. The brand gives you different models for different prices. If you are on a budget, then you can always end up with a great too. If you have more money to spare, you can always go for the high-end models. The tent would only be comfortable when the ventilation system is made to be great. 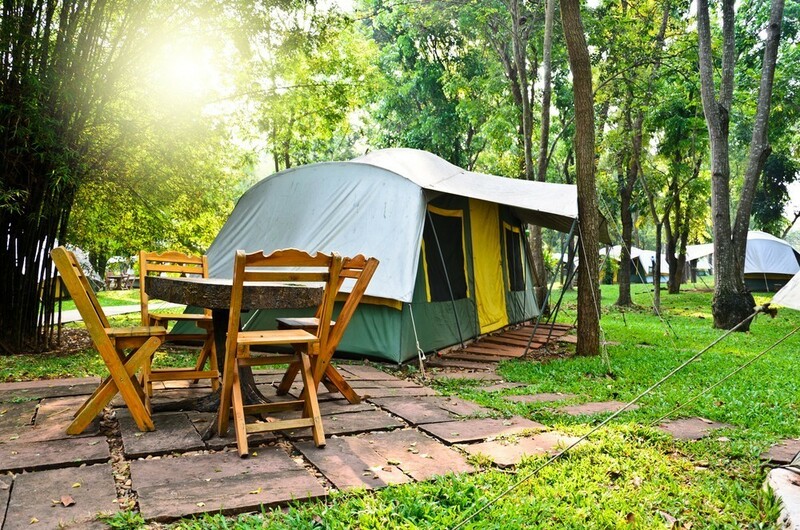 Well, you would not regret when you choose the Ozark trail tents. Most of them would with large windows and air vents important for the circulation of fresh air in the tent. Some models would come with a mesh room so that you enjoy the panoramic view of the campsite and still let in more fresh air. The mesh can be covered when the weather changes to raining. Even with the tent full to capacity, you would always feel comfortable with the air circulation. When it comes to reviews, the Ozark tents get quite the best ratings in terms of what they can offer the user. 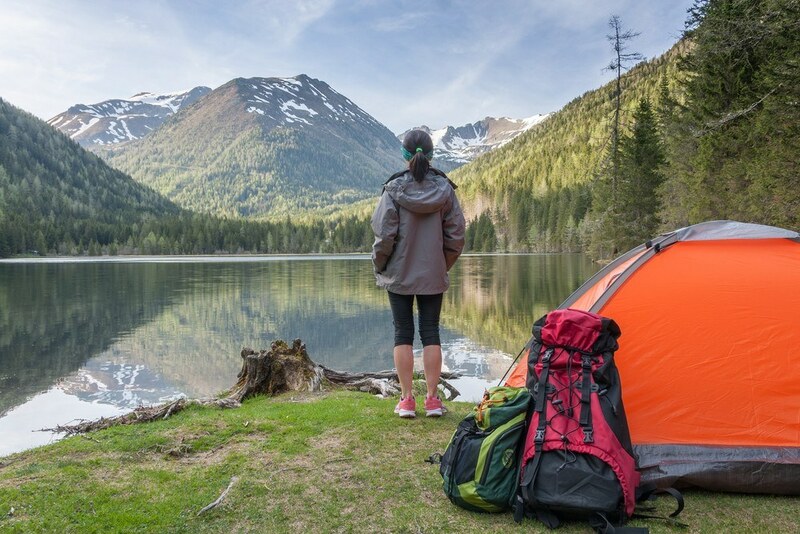 It is important that you choose the right type of camping tents and Ozark trail tents are here to help you make that decision. On overall, these tents come reasonably priced so that you do not have to spend a lot just to enjoy yourself. 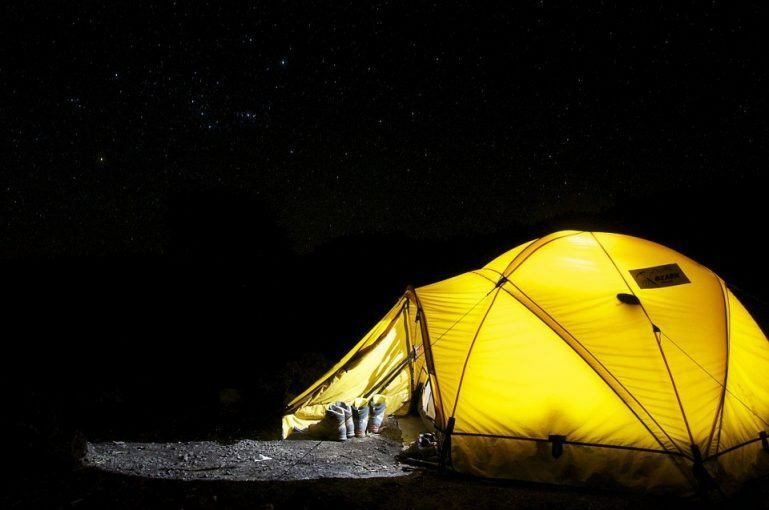 With better space than most models, you should get such tents getting more stars for the space and comfort features.